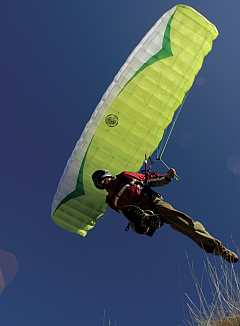 BHPA flying membership costs £126 annually and includes a subscription to Skywings, the BHPA's monthly magazine, and £5 million 3rd-party insurance cover. There are concessions for those under 18 or over 67. A complete list of all membership fees is available on our BHPA fees page. If you are a complete beginner there's no need to worry about the various BHPA membership options. Your initial training membership (£67 for three months), or one-day membership (£17 adult or £5 under 18) will be arranged and processed by your BHPA registered school when you arrive for your first days training. 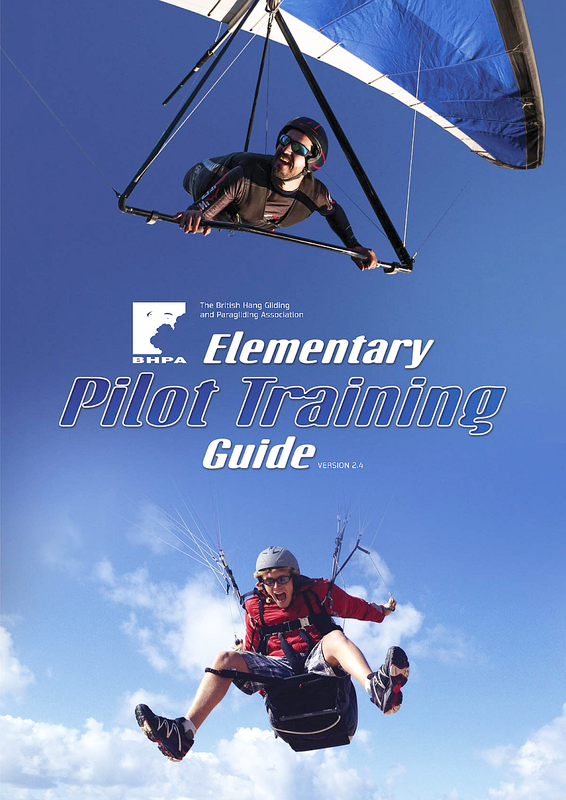 If you'd like to take up the sport, you should initially take a look at our Learn to Fly section to get a better understanding of what's involved and the various disciplines available. Then visit our registered school page to find a school that best addresses your training needs. If you'd like to join the BHPA as either a fully qualified pilot, or a non-flying member, please download our Membership Form, and return the completed form to BHPA Head Office. NB. If you've trained outside of the BHPA and now wish to join the BHPA, please download and read Alternative Entry to the Pilot Rating Scheme before applying for BHPA membership. 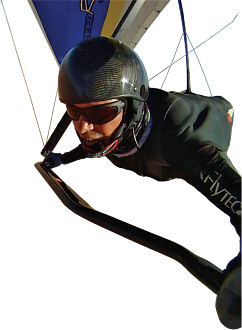 If you fly a Single-Seat Deregulated (SSDR) microlight and wish to join the BHPA, please download and read Single-Seat Deregulated (SSDR) microlights and the BHPA before applying for BHPA membership. 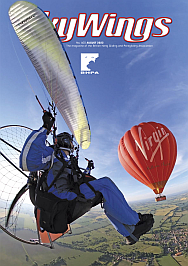 BHPA members automatically receive Skywings magazine each month, as part of their membership package. But if you're not a BHPA member and would like to receive copies of Skywings magazine, please visit our online shop to purchase a Skywings Magazine Subscription. If you have any further questions regarding BHPA membership please contact BHPA Head Office.